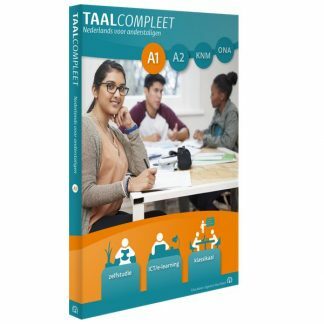 Do you want to pass the examens of inburgering or the staatsexamen NT2 quickly? Join our bootcamp dutch! If you will do the homework, we guarantee results. In our courses Dutch for Absolute Beginners we start with the basics and develop your skills in reading, writing, listening and speaking. We focus on correct and functional language. You will learn practical language skills like introducing yourself, shopping or travelling by public transport. In our courses Dutch for Beginners you will further develop your skills in reading, writing, listening and speaking. We focus on correct and functional language. You will learn practical language skills like making contact with Dutch people, your General Practitioner, neighbours or colleagues. For the inscription and schedules please click on the version in dutch. In our courses Dutch Level Intermediate you will further develop your skills in reading, writing, listening and speaking. Besides using Dutch in everyday situations the course aims at developing skills needed for professional life and schooling. In our courses Dutch Level Advanced you will further develop your skills in reading, writing, listening and speaking. Besides using English in everyday situations the course aims – more than the intermediate course – at developing skills needed for professional life and schooling. In our courses Dutch Level more Advanced you will further develop your skills in reading, writing, listening and speaking. The course aims at developing skills needed for professional life and schooling on a more abstract level than the advanced course. 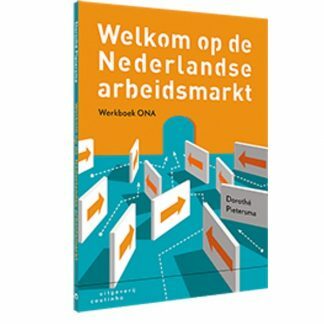 If you qualify for a DUO student loan, please register for one of our Dutch courses. If you do not qualify for a loan, you can register by clicking on the course link below. We offer these courses for students with a higher education (MBO+ or equivalent). You can assess your starting level by doing the level assessment test. At the end of the course Conrado will test your level and you will receive a certificate specifying the level that you have reached. If your level has reached the target level of the course you can advance to the course for the next level.